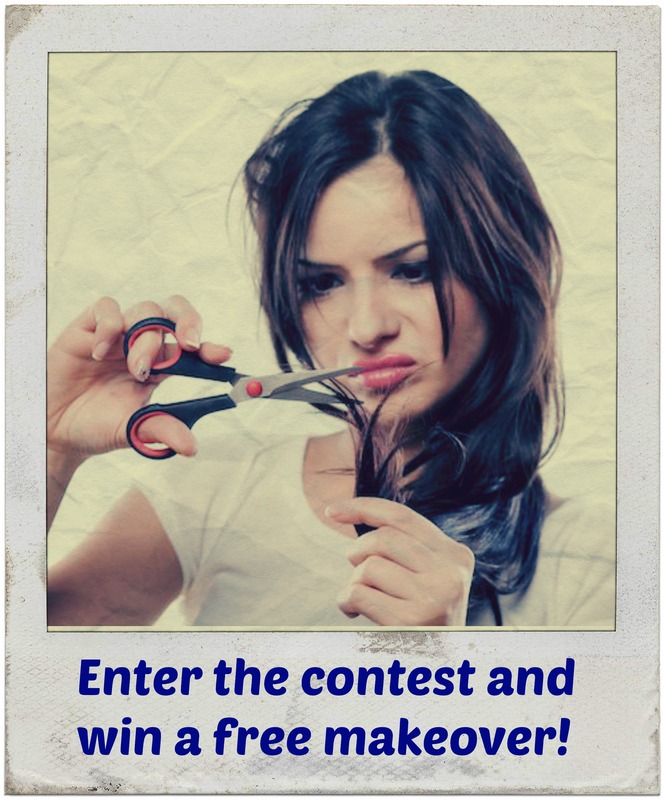 If you think that your hair is damaged beyond repair, then enter our contest and win a dream makeover for your hair! All you have to do is tell us on our facebook wall why your hair is damaged with the hashtag #SaveMyHair and upload a pic of your hair. This entry was posted in Hair care and tagged contest, free, makeover, save my hair by Swank Studio. Bookmark the permalink.